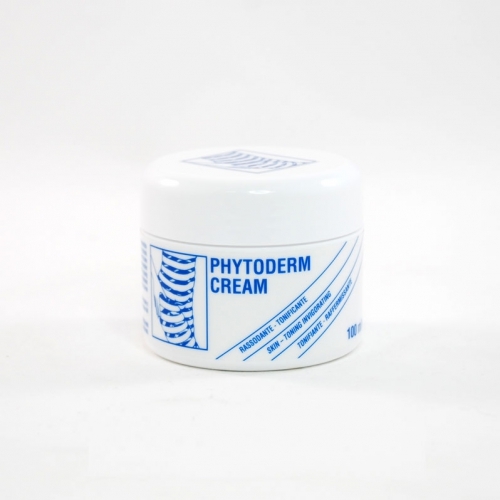 Soft cream, expressly studied for the massage of the face, thanks to the Papaw Extract rich in vitamins and oligoelements, it performs a restoring and nourishing action on the skin. Suitable for all skin types. 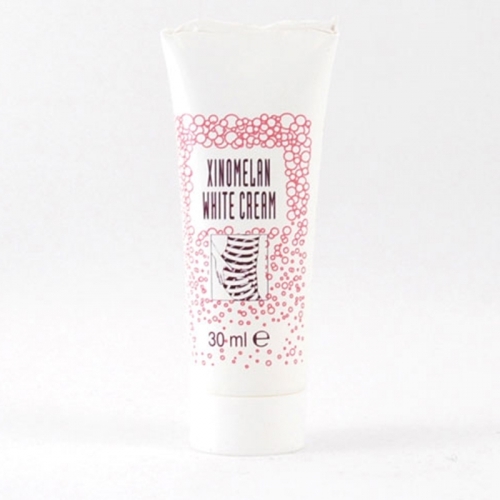 Use: apply the cream on the face and on the décolleté and gently massage until completely absorbed.